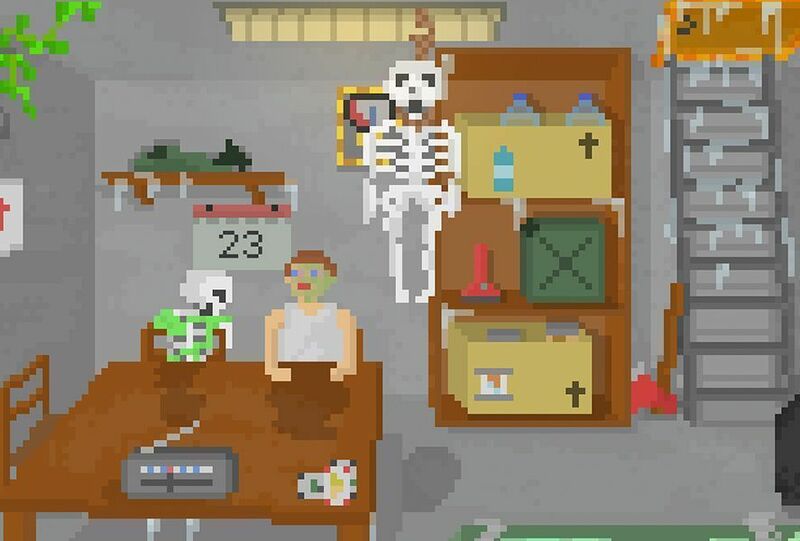 If you're a fan of games like Minecraft and Don't Starve, then you won't want to miss this list with the best survival games you can find for free on Android. 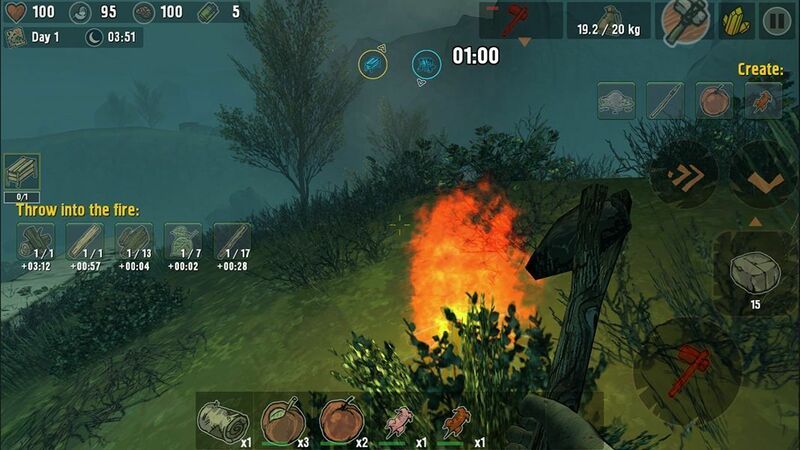 In the past few years, survival games have been picking up speed in terms of popularity in the world of videogames. 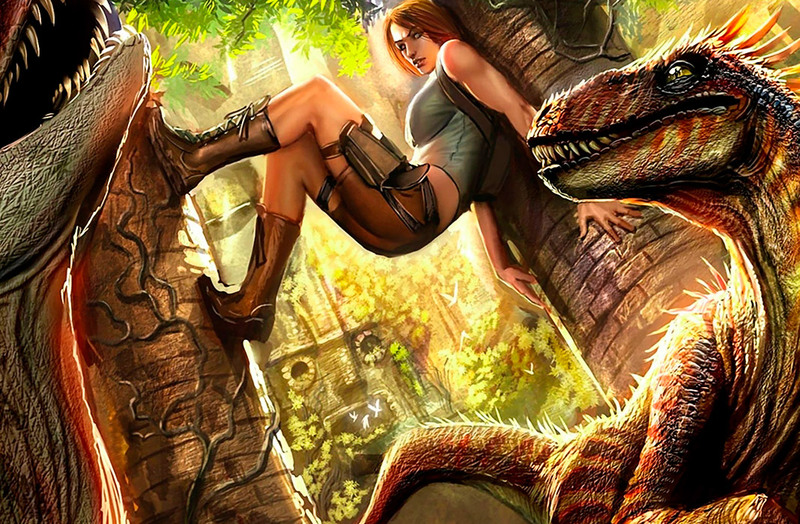 This subgenre has always existed in one form or another, although in recent times, we’ve seen it become much more popular thanks to one of the most important titles in history: Minecraft. 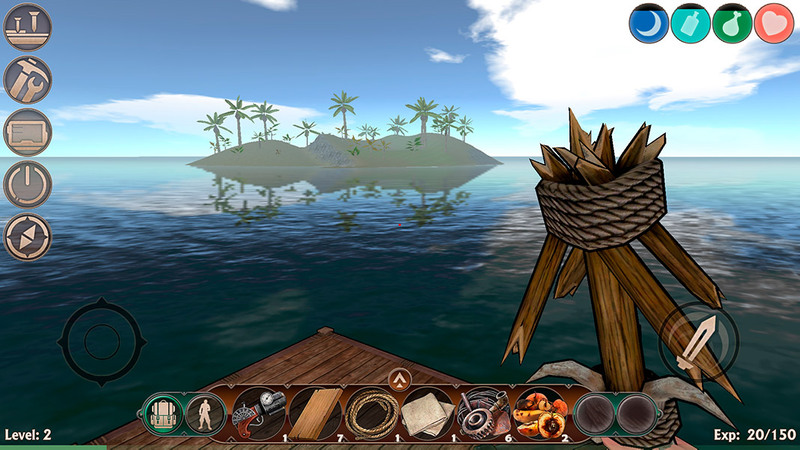 The title created by Markus Persson “Notch” clearly defined what works in these types of games: an open world, a game experience without final objectives and crafting as a way of life. 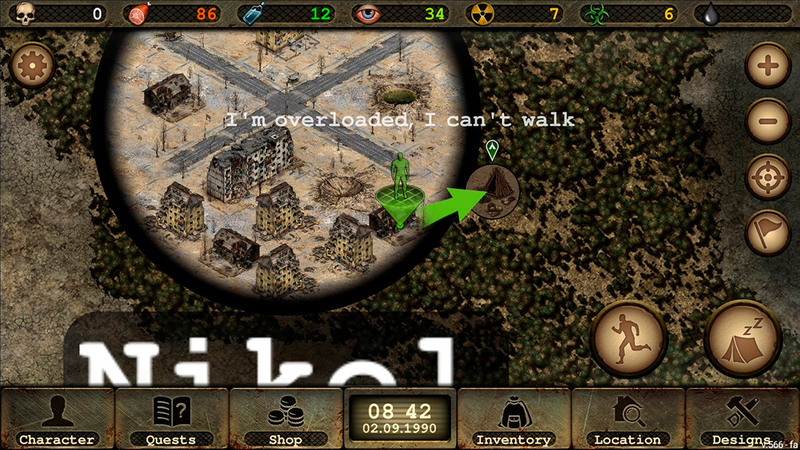 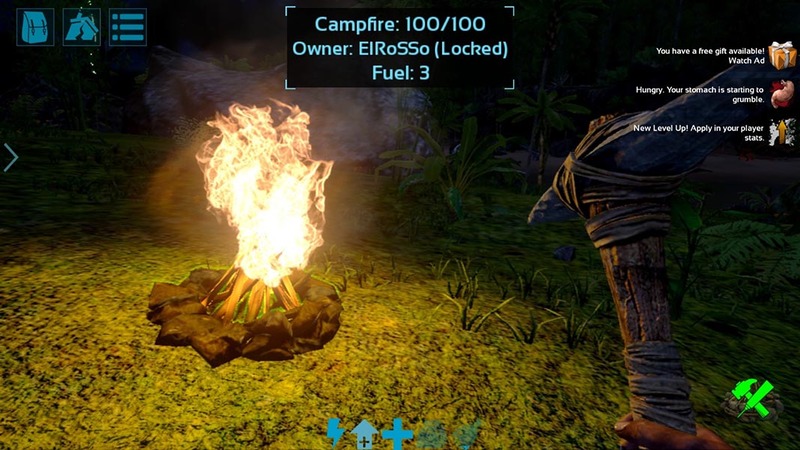 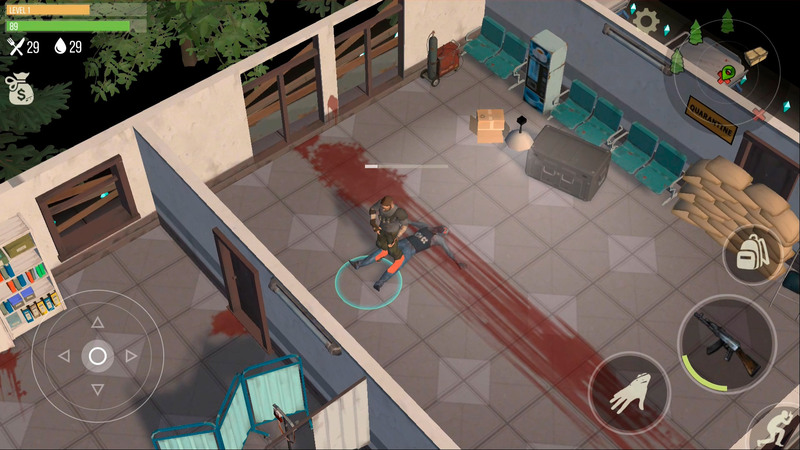 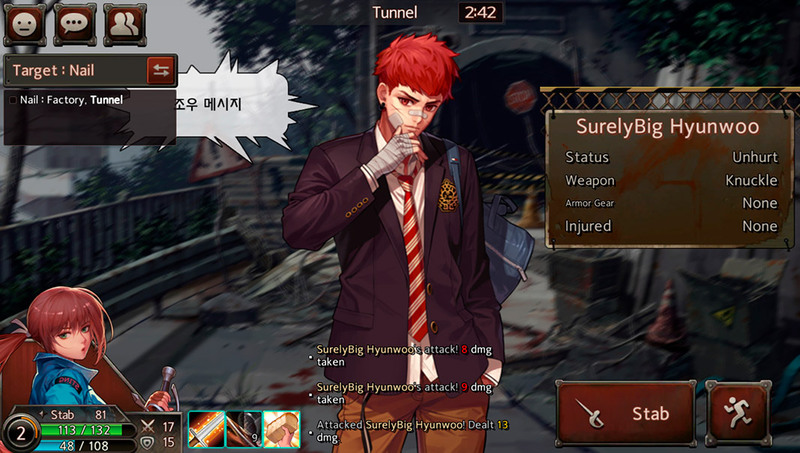 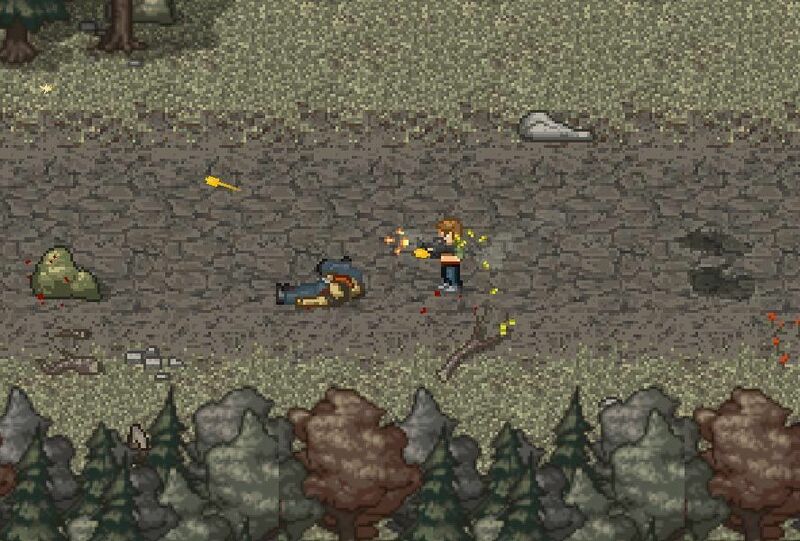 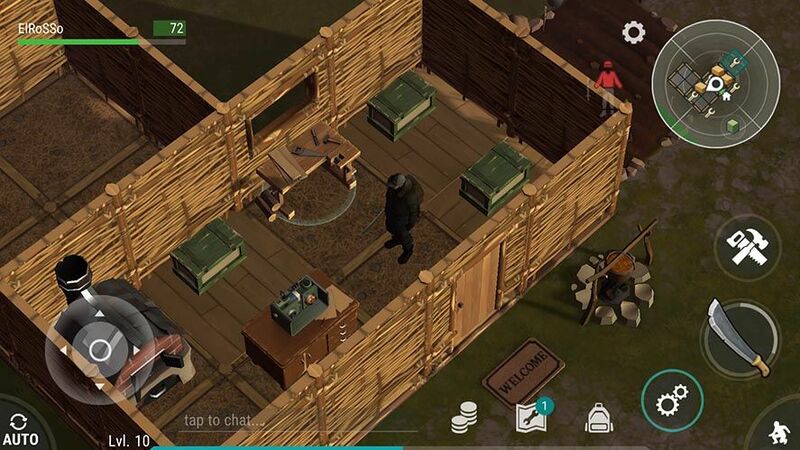 We can enjoy these features to a greater or lesser extent in these 10 great survival games for Android. 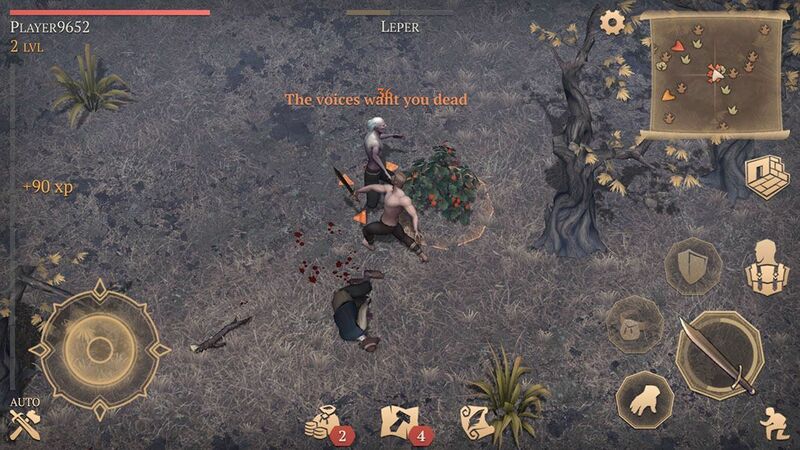 As always we’re trying to offer variety on the list, so we’ve left out the different Battle Royale games that are plaguing mobile devices and that we’ve probably already talked enough about.